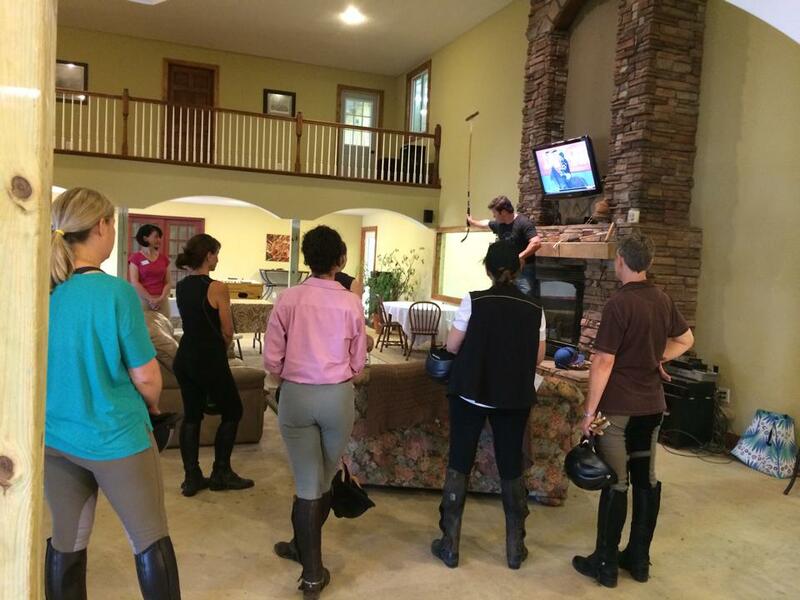 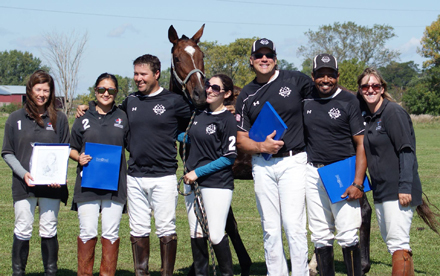 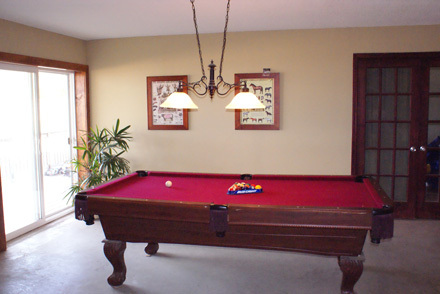 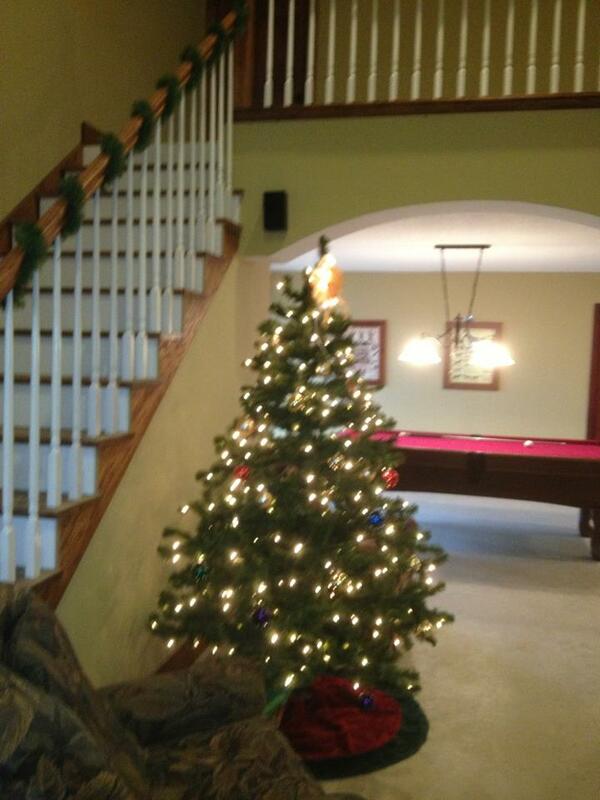 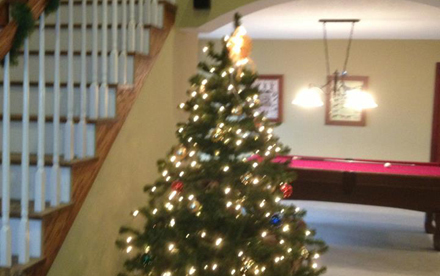 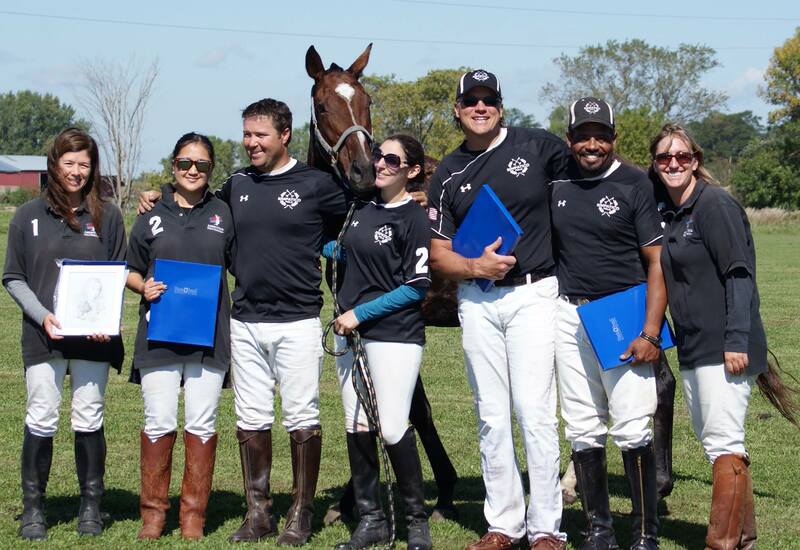 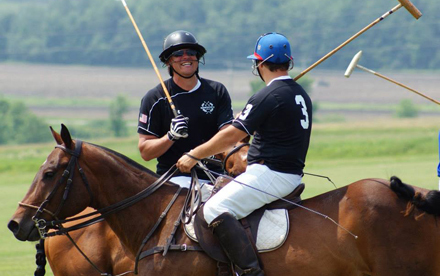 We offer multiple boarding options as well as polo instruction and matches. 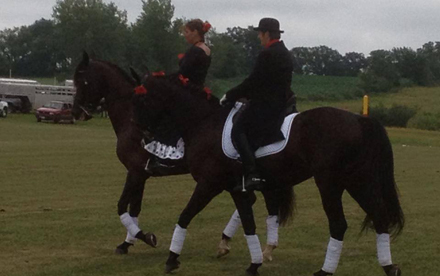 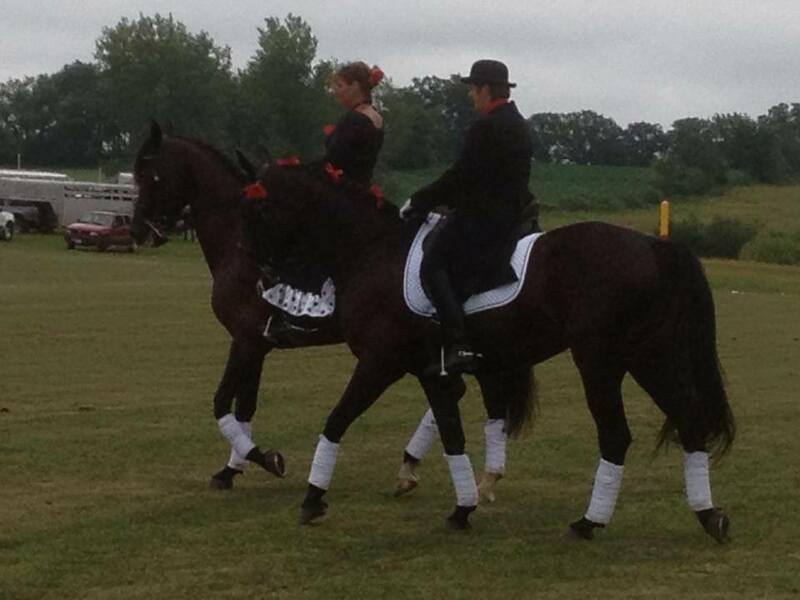 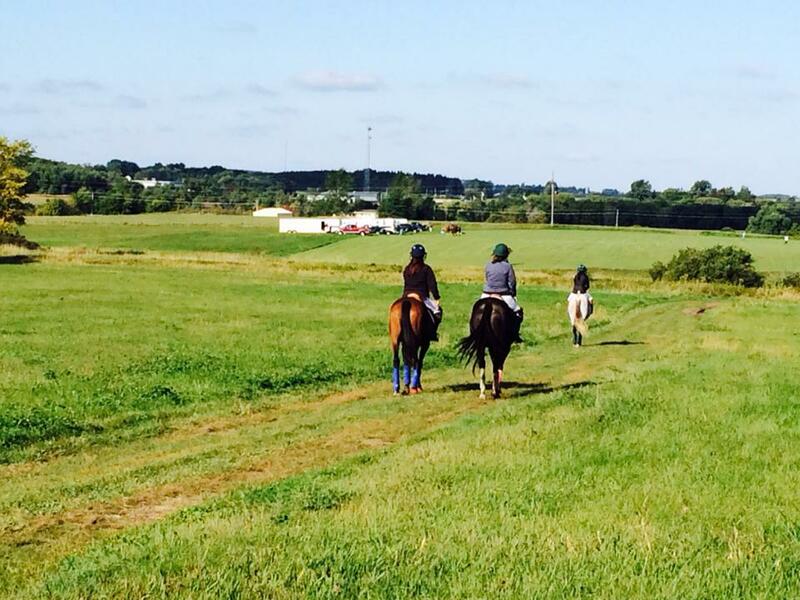 We are open to all disciplines of riding and strive to give you and your horse the best care possible. Please feel free to contact us with any questions. 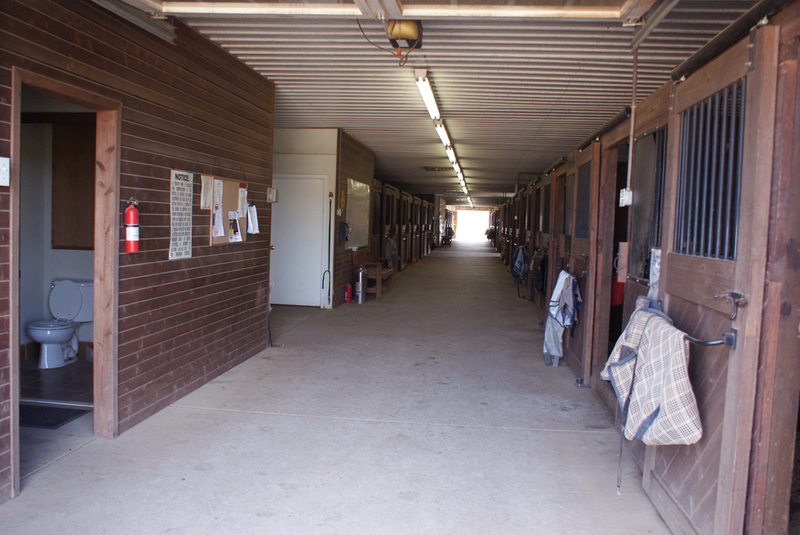 We offer many different boarding options including a multiple horses discount. 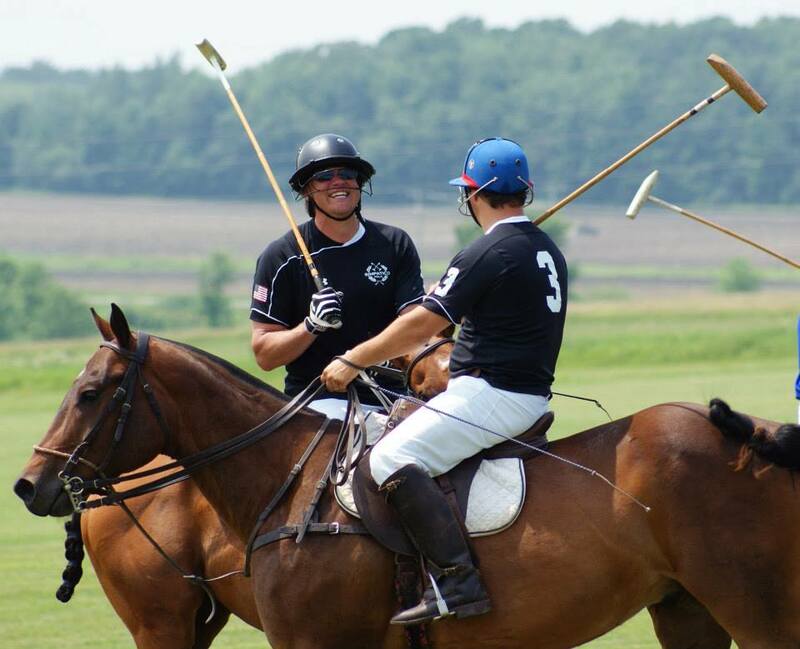 We currently offer polo lessons for all ages and levels of riders. 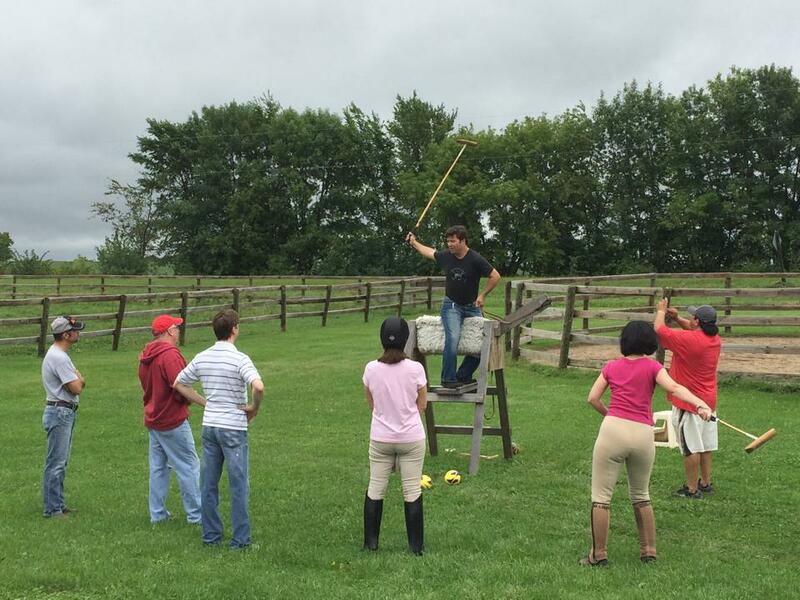 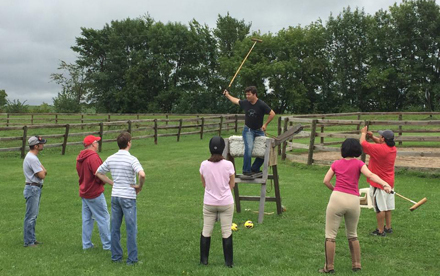 Our lesson are given by our trainer Ignacio Pizarro and we provide all the polo equipment and the horse. 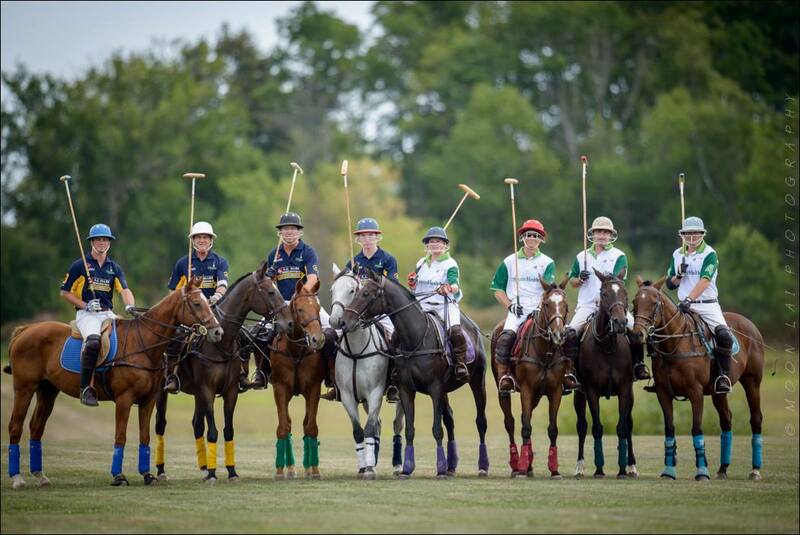 Our horses are all well trained and experienced playing polo. 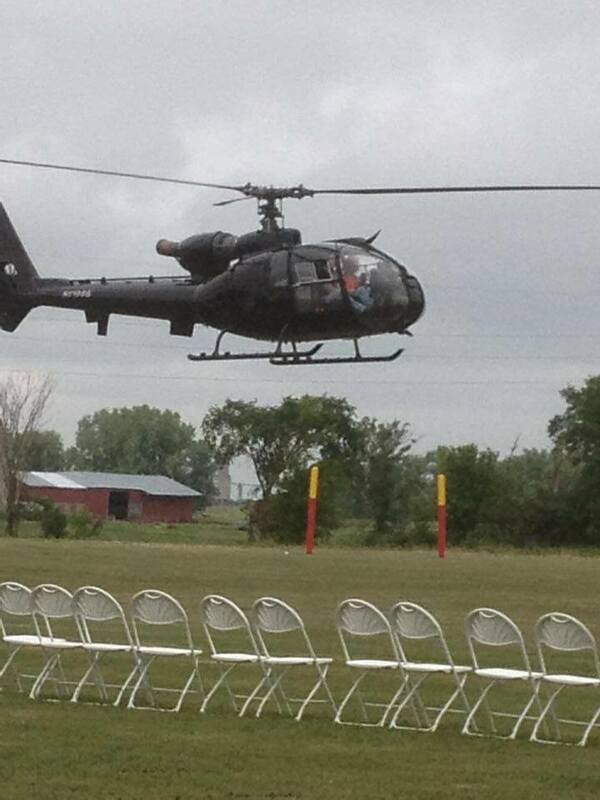 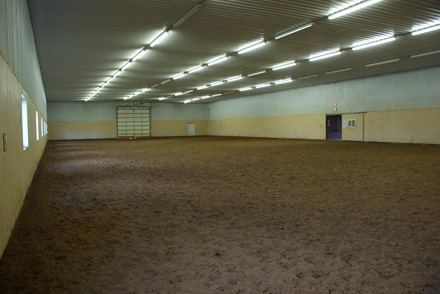 Regular(non-polo) riding lessons are also available. 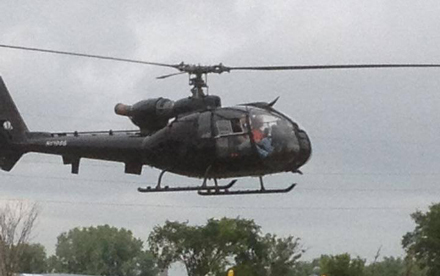 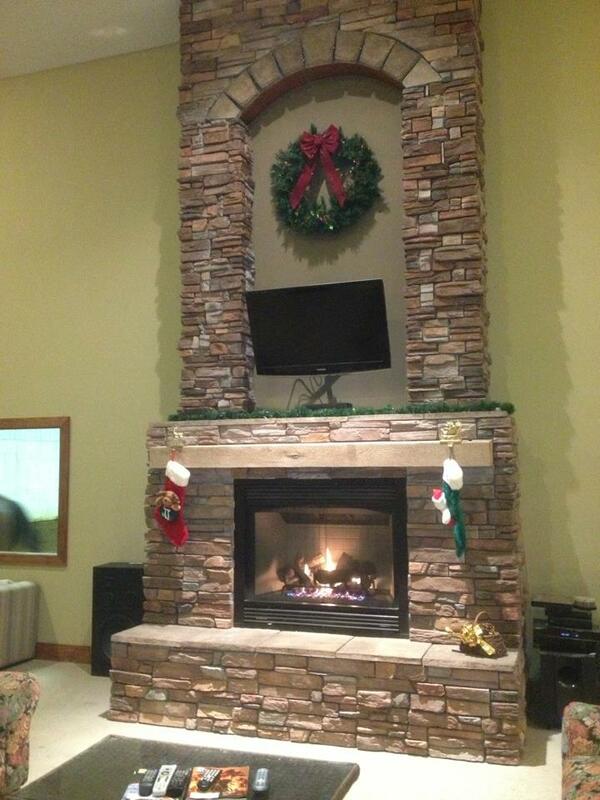 Contact us for pricing options. 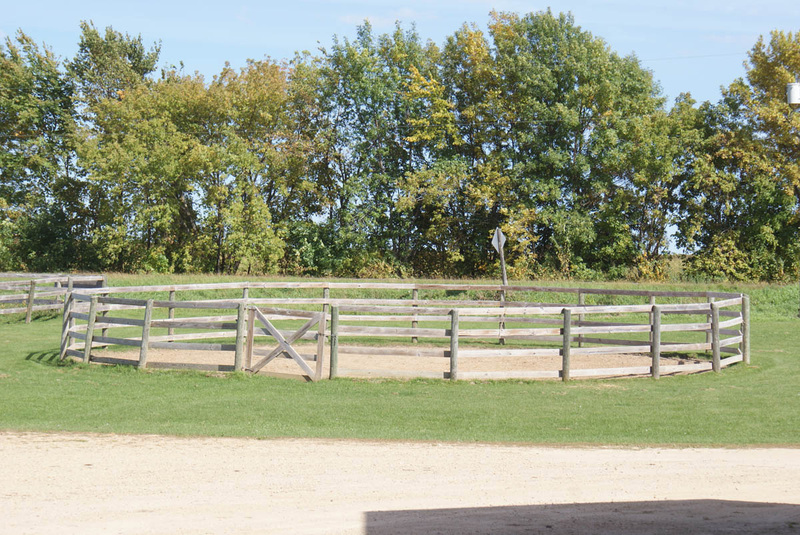 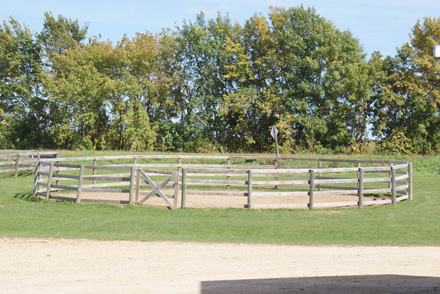 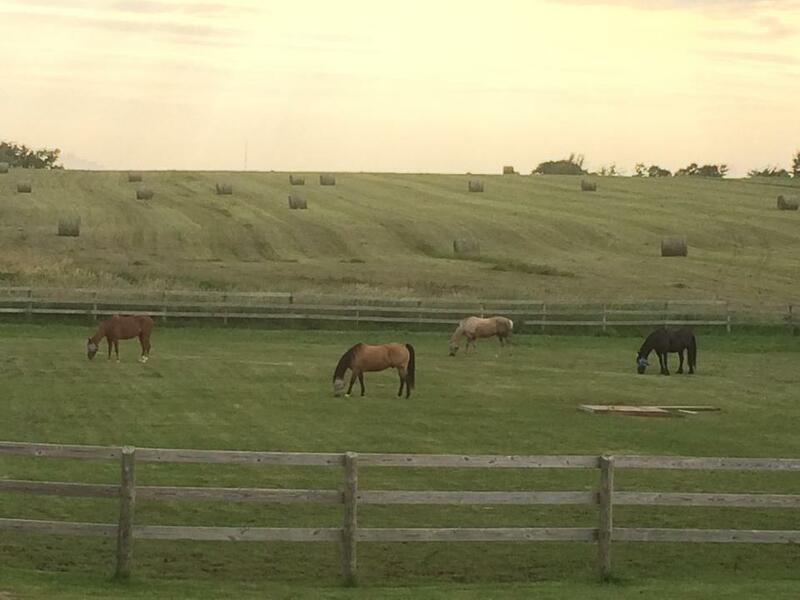 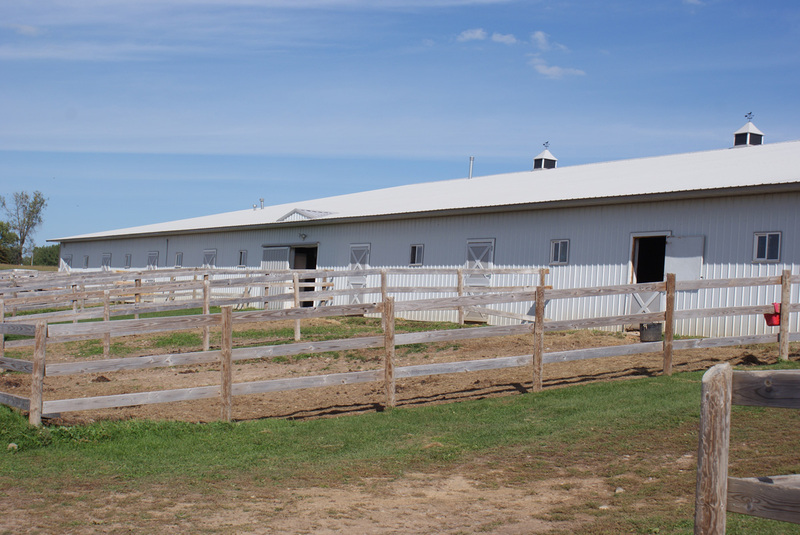 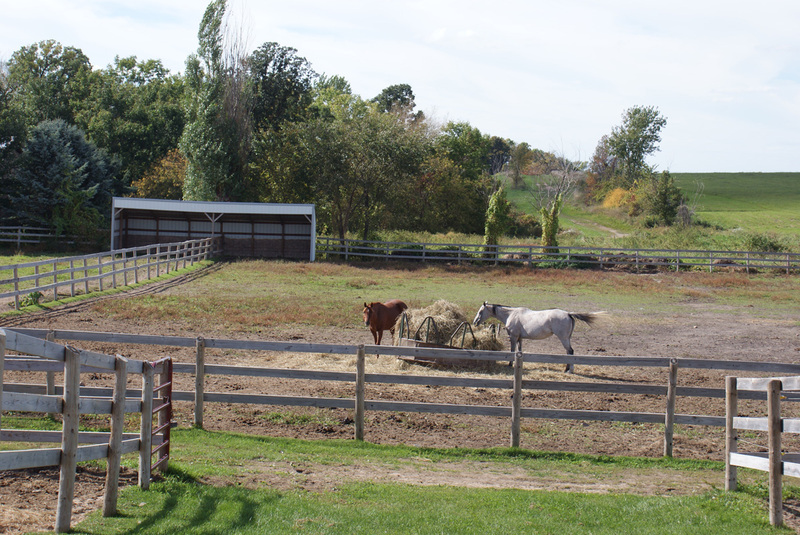 Our farm offers stall and pasture boarding with several different turnout options. 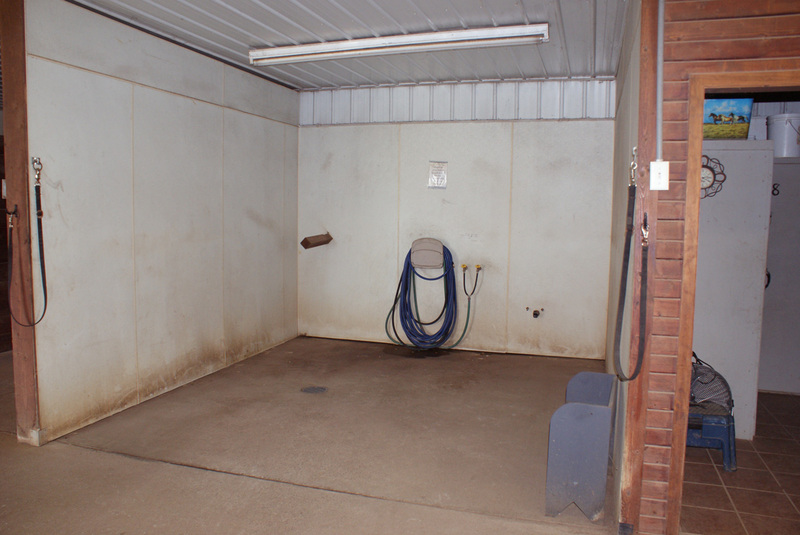 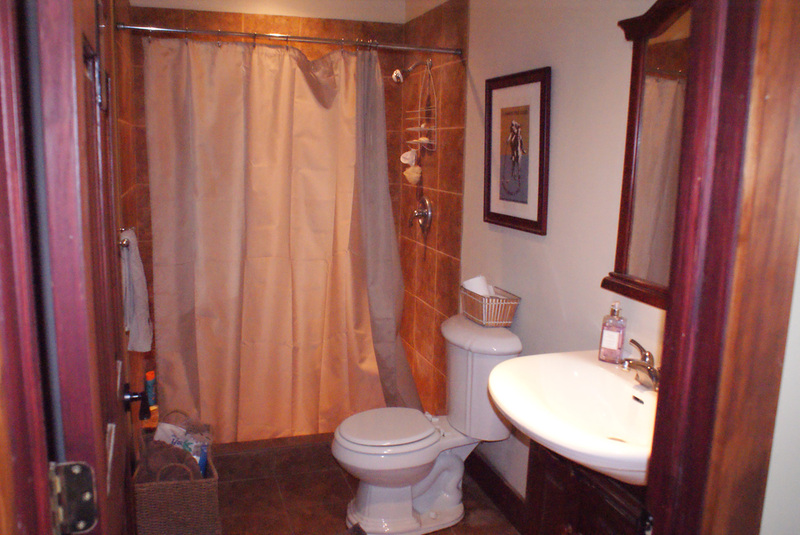 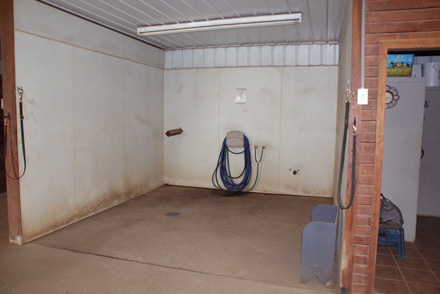 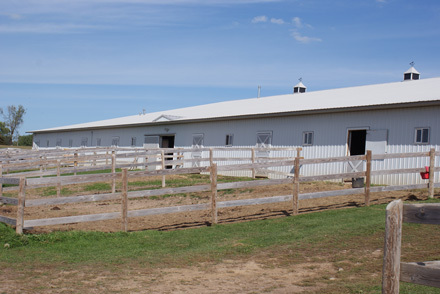 We have a heated barn with 22 matted 12 by 12 stalls and two wash stalls with hot and cold water plus a grooming area. 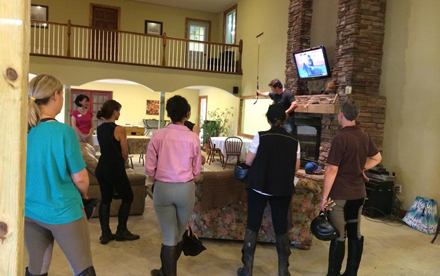 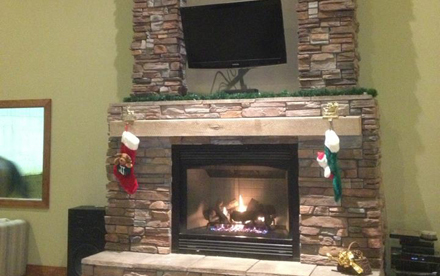 Viewing the arena we have a heated lounge with Directtv Wifi and a full kitchen and bathroom. 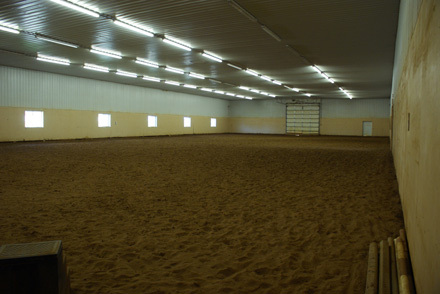 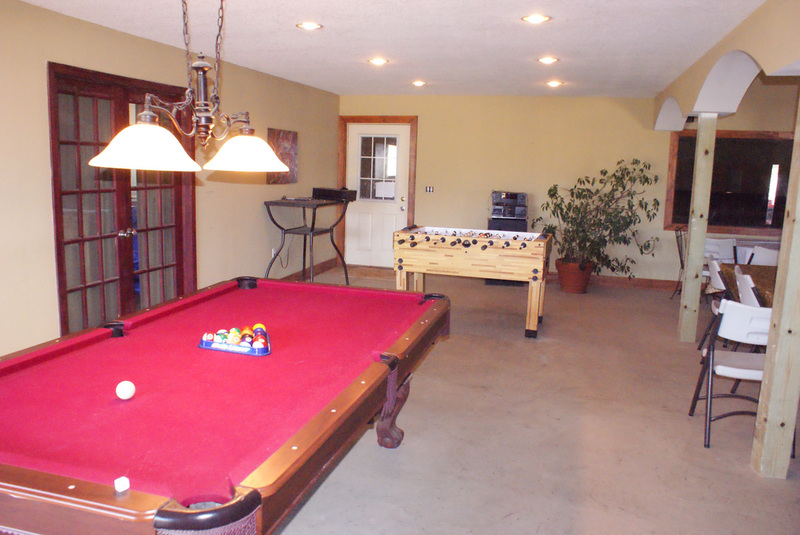 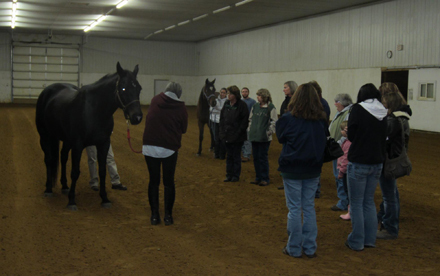 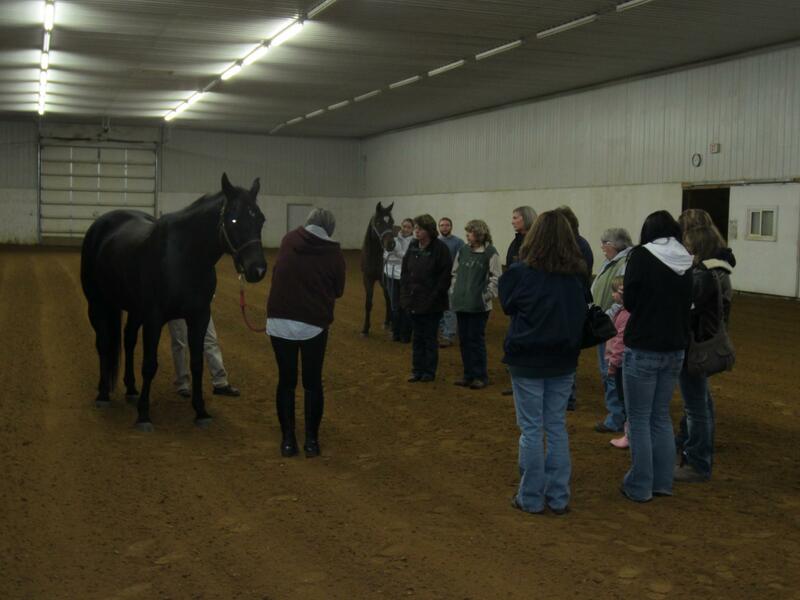 Our indoor arena is 170 by 80 with lots of natural lighting plus a viewing deck. 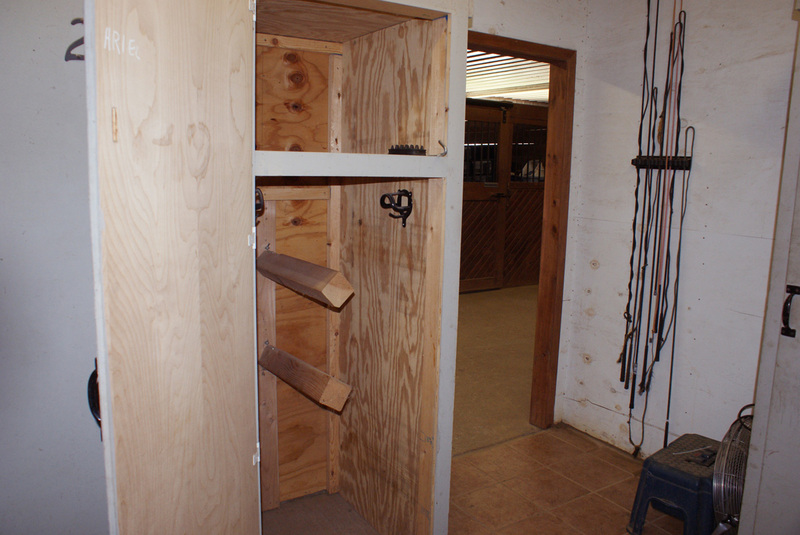 All boarders get their own large private tack locker. Outside we have all wood fencing with automatic waterers. 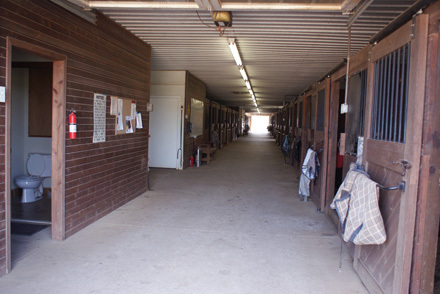 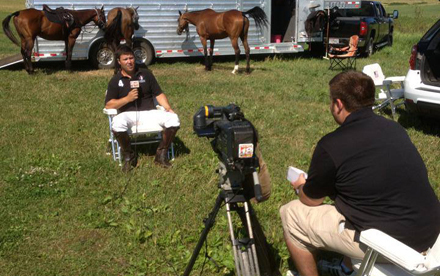 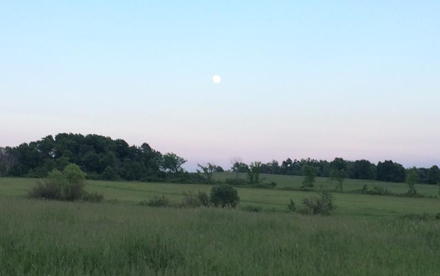 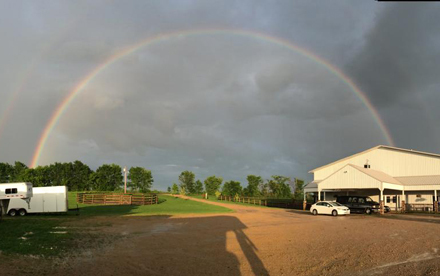 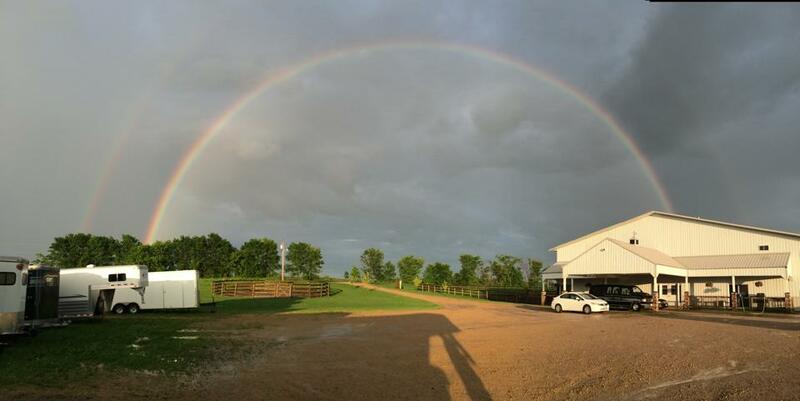 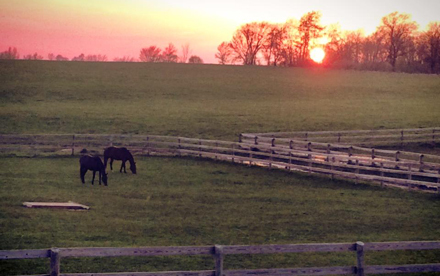 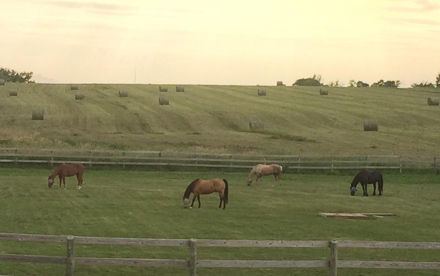 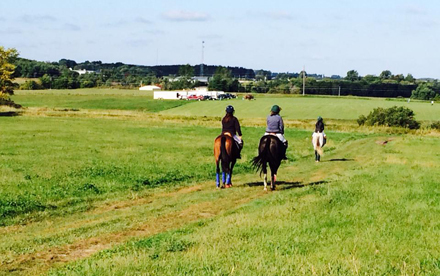 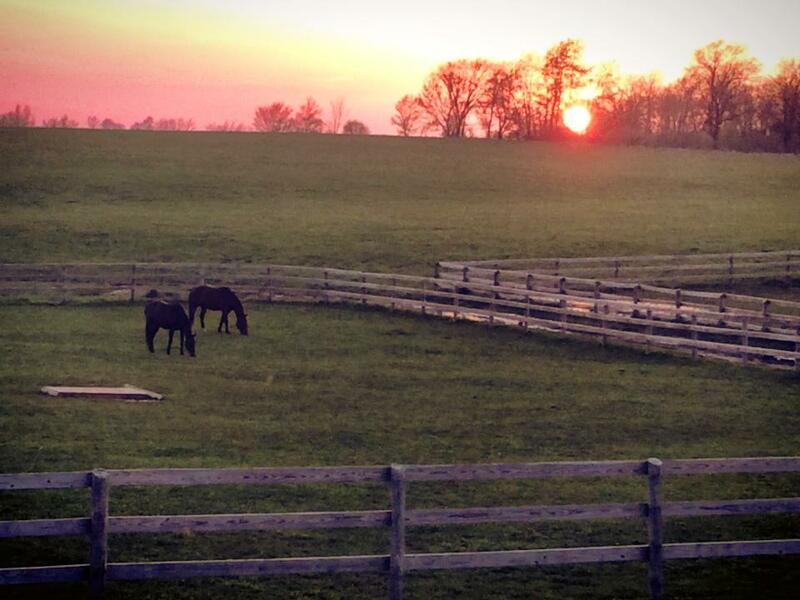 We have a large outdoor arena, round pen, 160 acres of trails plus a 10 acre polo field. 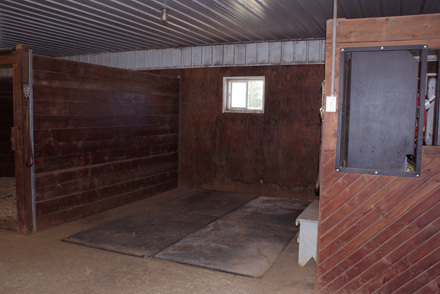 Limited trailer parking is also available. 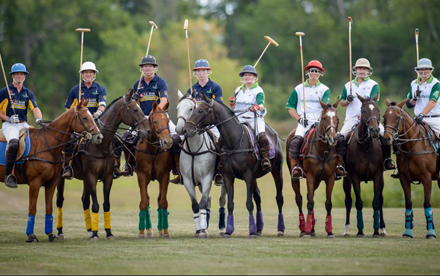 © Ameritina Polo Farm Inc.